Salesforce Thermometers are typically added to Case Emails, to allow recipients to rate responses. They could also be added to other objects as required. If used with Cases, see how to write back ratings against the Case here. 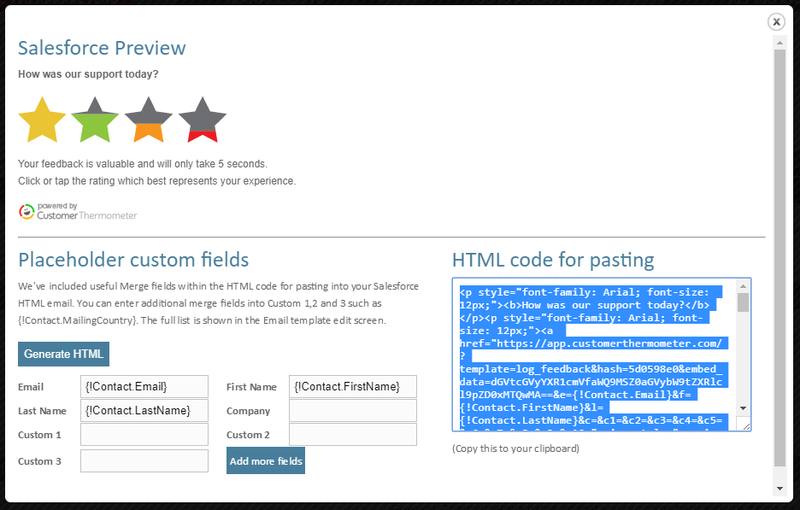 Customize the Placeholder custom fields as you see fit, with additional Salesforce Placeholders. The ones shown by default will track recipients’ details. Click “Generate HTML”. 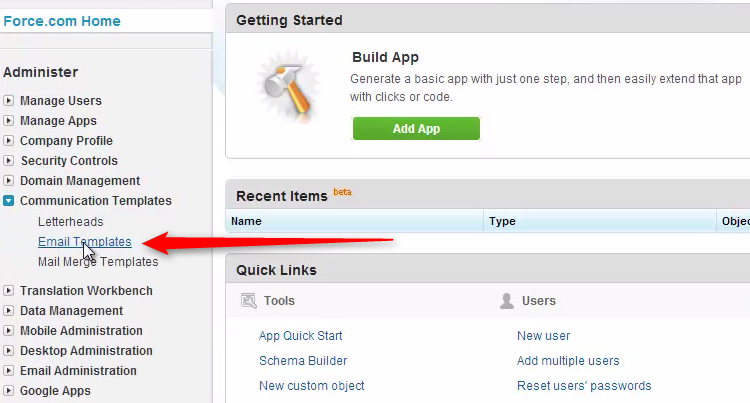 Copy the embed code to your clipboard. With the feedback template now in place, agents can now respond to Case Threads, with a request for feedback in the signature area of each response. 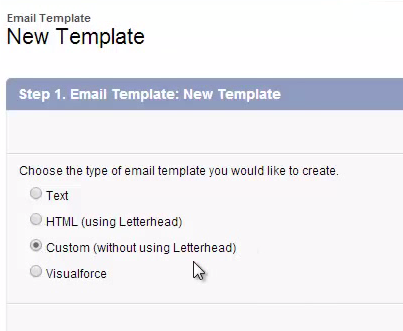 You can also include Thermometer icons within Salesforce signatures but note that responses would be anonymous. Recipient details can’t be tracked within signatures. 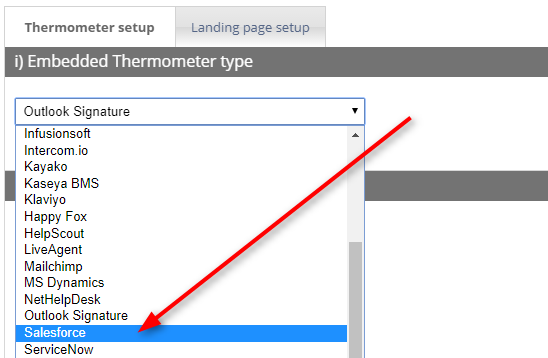 Once you’ve embedded your Thermometer into Salesforce, you’ll need to finalize your landing pages. You can enable a comment field, add your logo, customize the wording, and lots more!